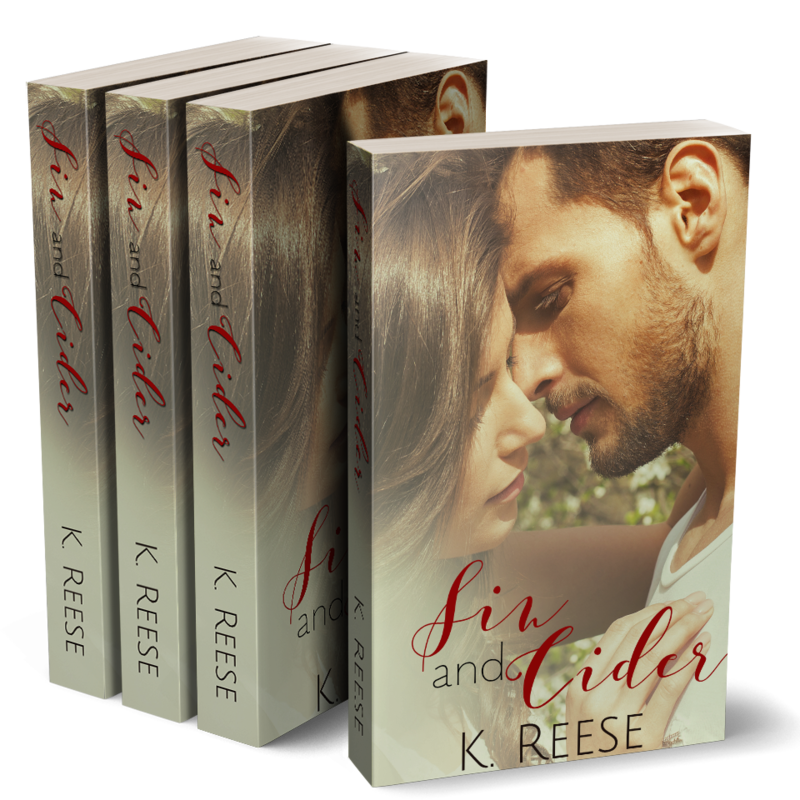 Today I want to share with you a new romance novel by K. Reese called Sin and Cider! 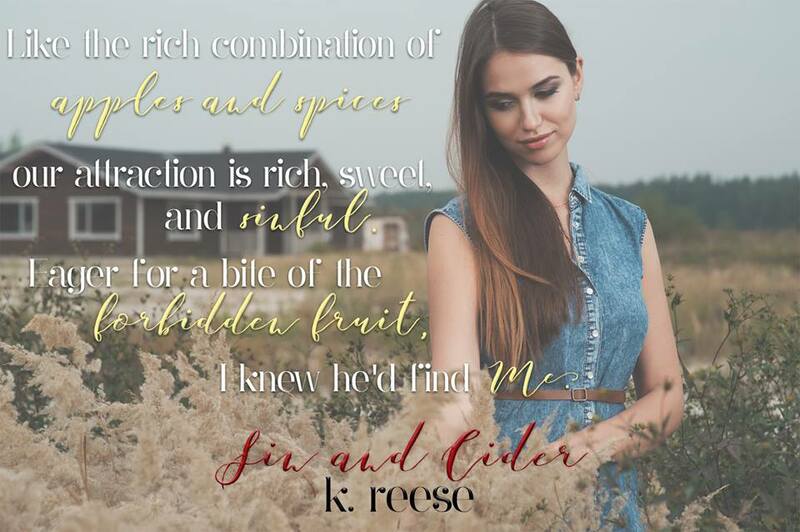 This novel is a hot and heavy contemporary romance, and it is just begging to be devoured. 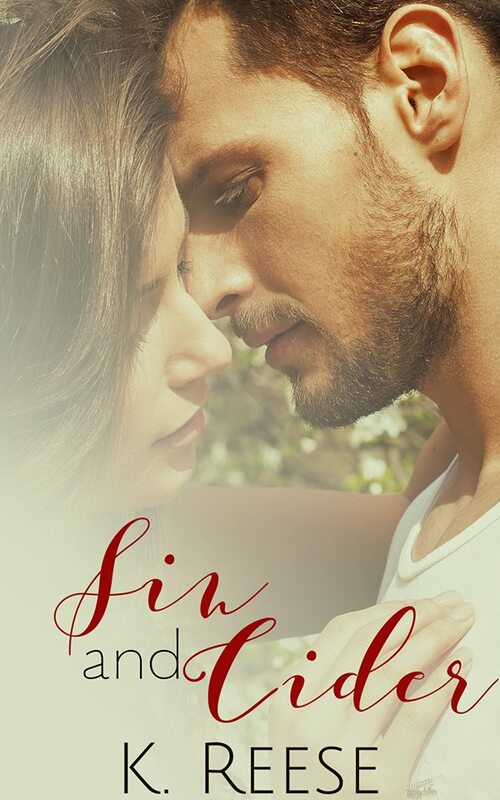 Enjoy the following bonus content today as my part of the Sin and Cider blog tour! and more handsome than ever. 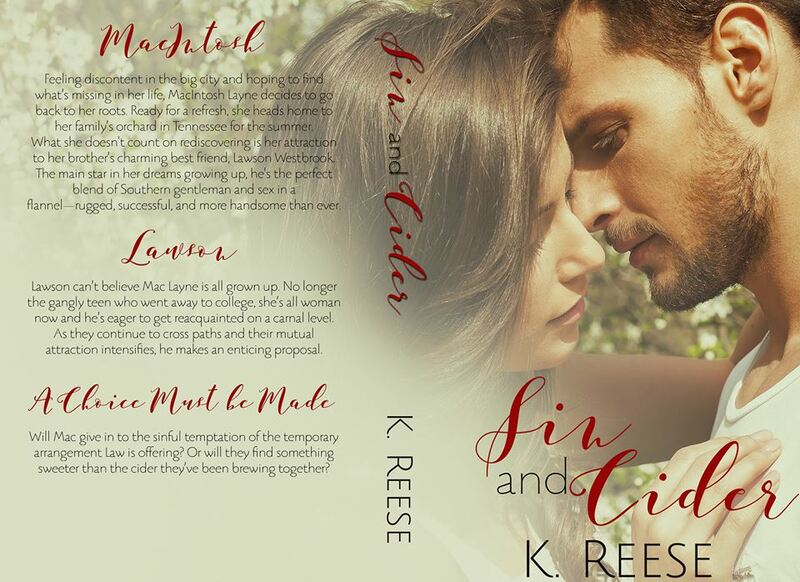 mutual attraction intensifies, he makes an enticing proposal. something sweeter than the cider they’ve been brewing together? at hand. This barn is a dirty penny and just needs to shine again.